Public Art is a Melbourne-based studio offering public art project management and education workshops, focussing on innovative ways to engage people with art in public space and the built environment. 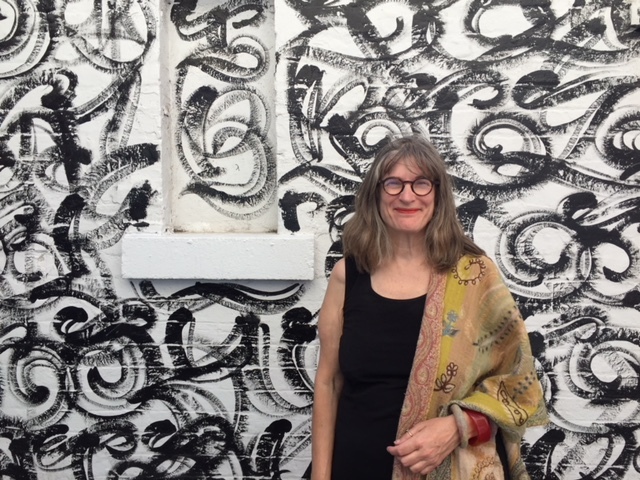 Director Margaret Peppard trained as a sculptor and has extensive experience commissioning public art works, and developing and implementing educational visions and programs for galleries and schools. Isabella Peppard is currently studying a Masters of Architecture and practices in educational architecture. The Public Art studio has run numerous art, sculpture and model-making workshops at galleries and schools, educating kids about art and helping them develop their skills and individual style.